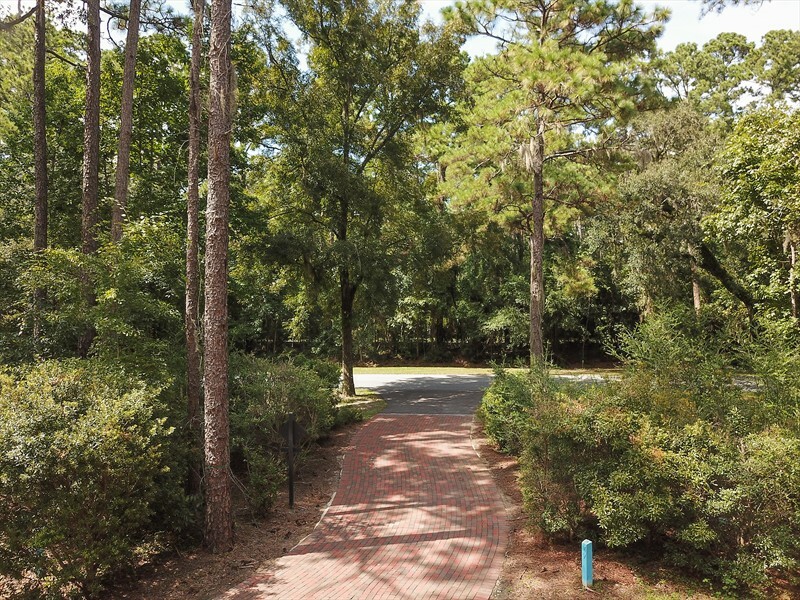 368 Old Palmetto Bluff Road is a beautiful homesite in the Mays Bend neighborhood of Palmetto Bluff. 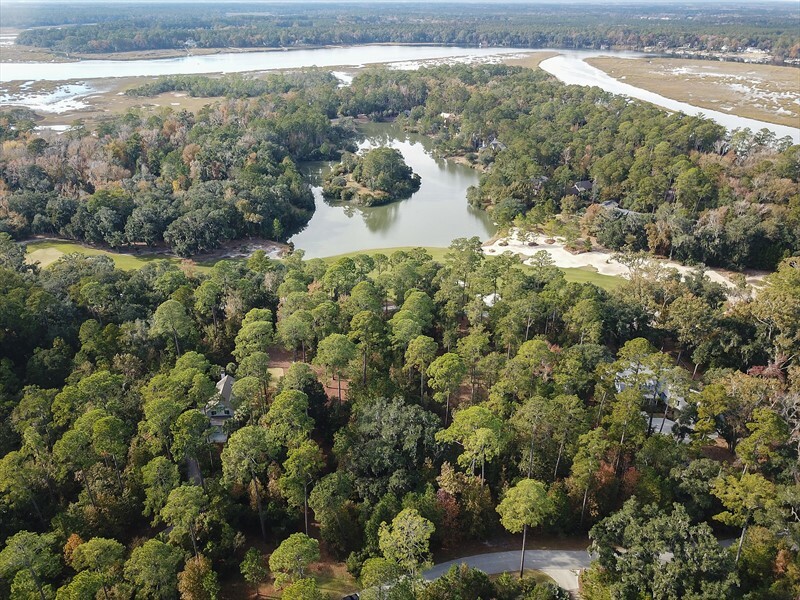 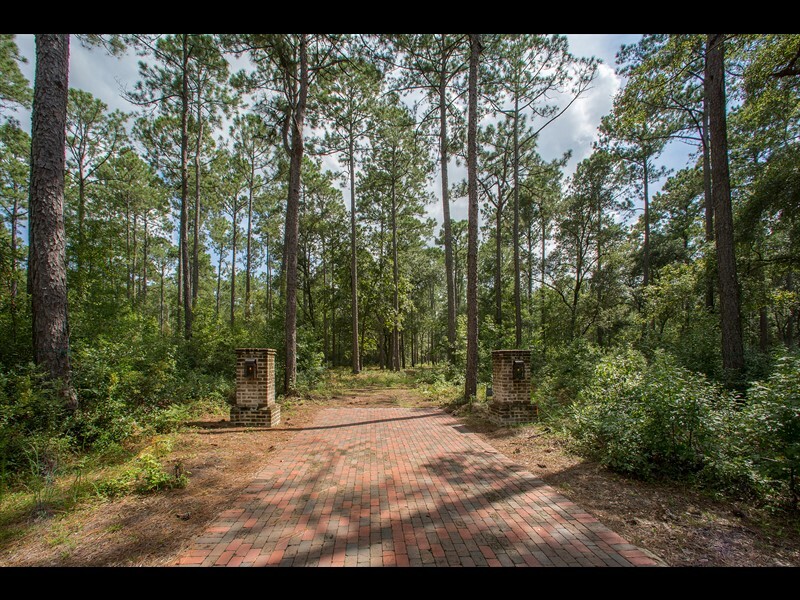 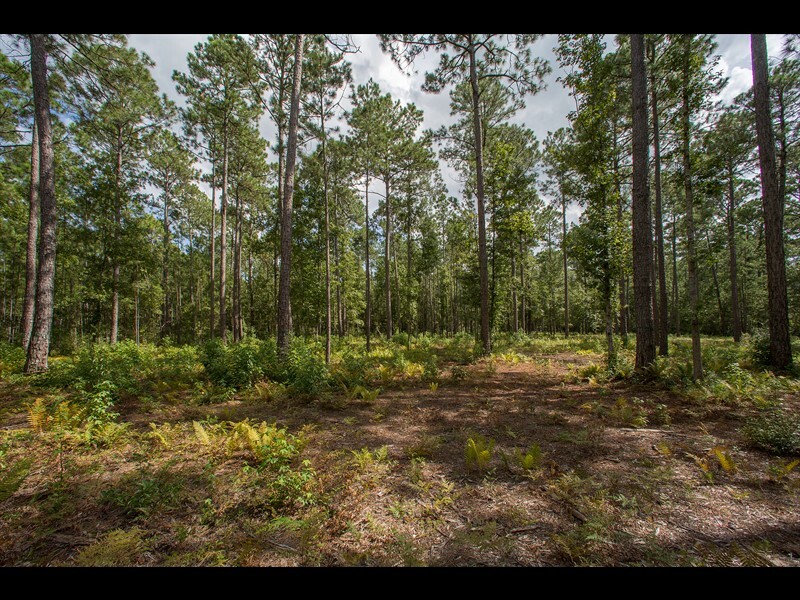 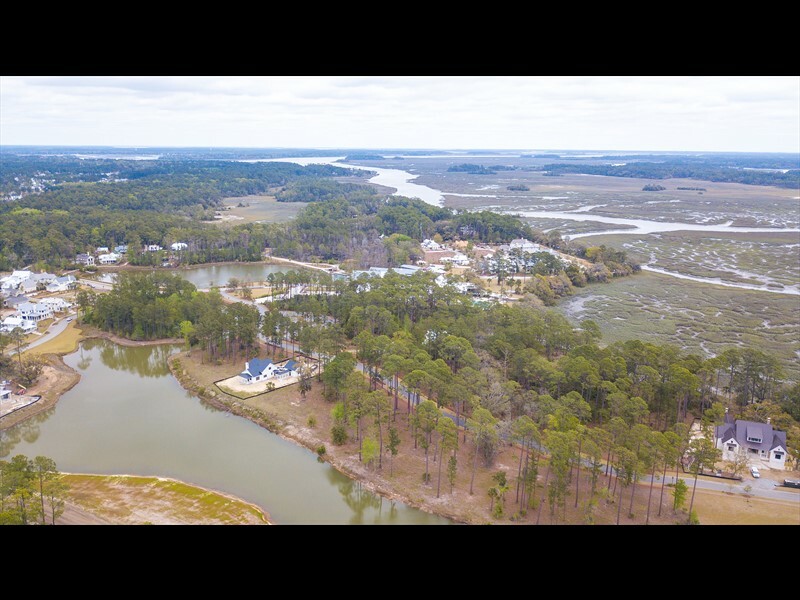 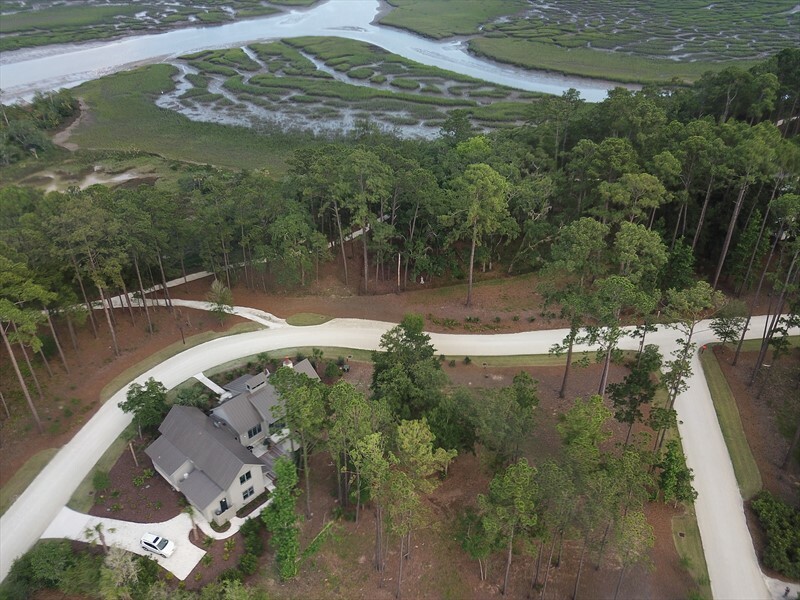 With nearly seven acres, this private homesite offers future owners a quiet retreat to build a custom home. 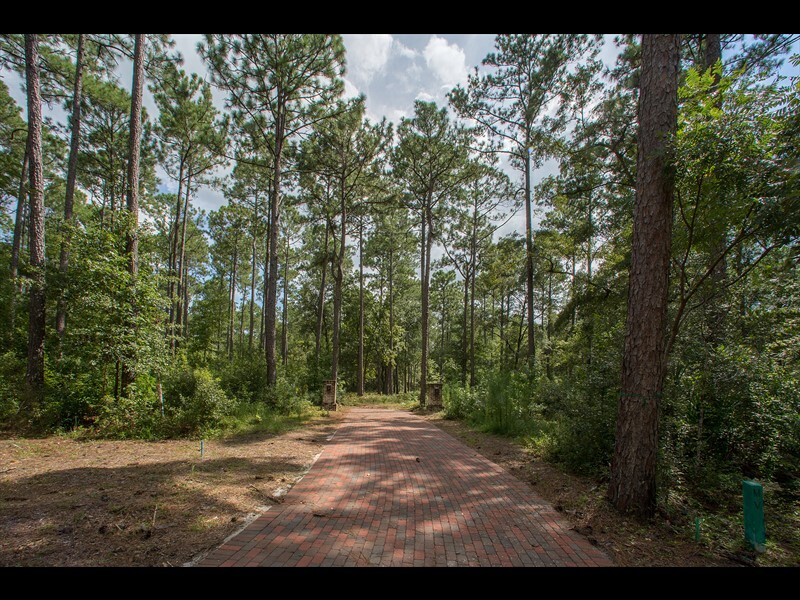 Combining village living with a private setting, this homesite is within a short distance to both Wilson and Moreland villages. 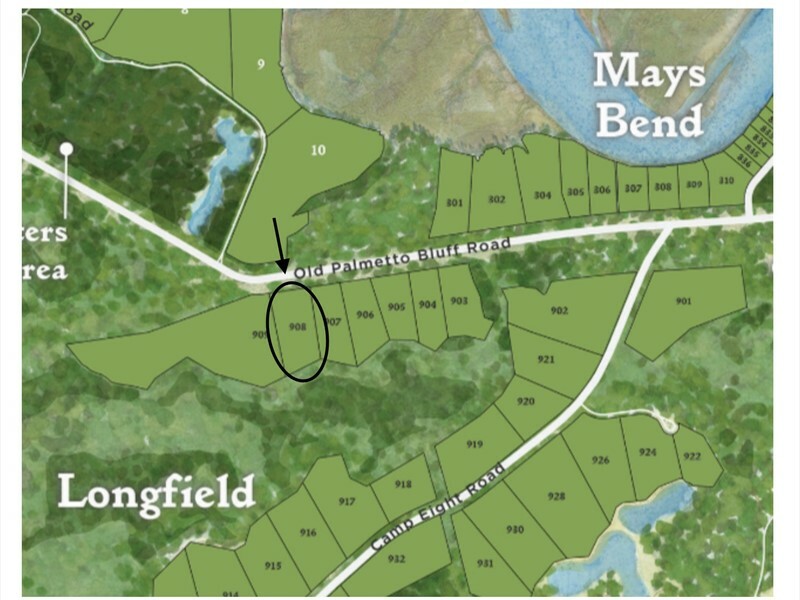 Longfield Stables, a state-of-the-art equestrian center, RT’s Market, and Wilson Lawn & Racquet Club are all also nearby. 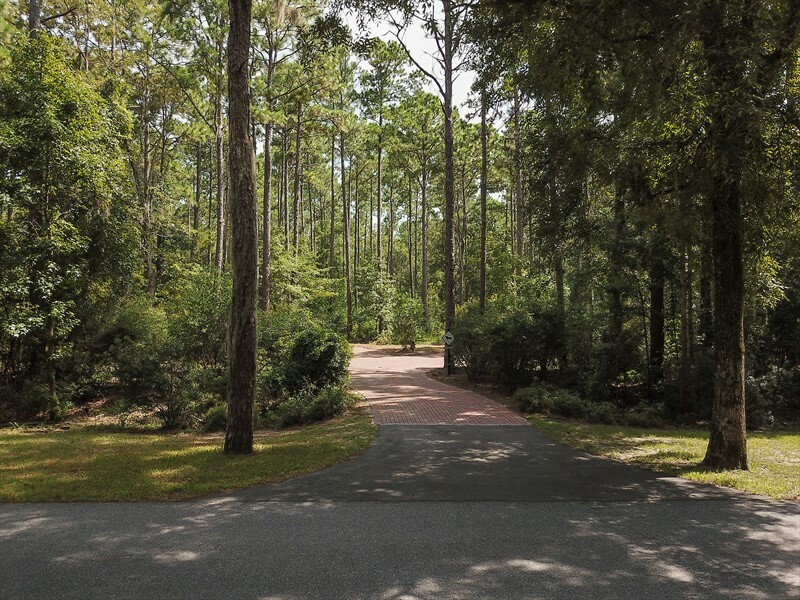 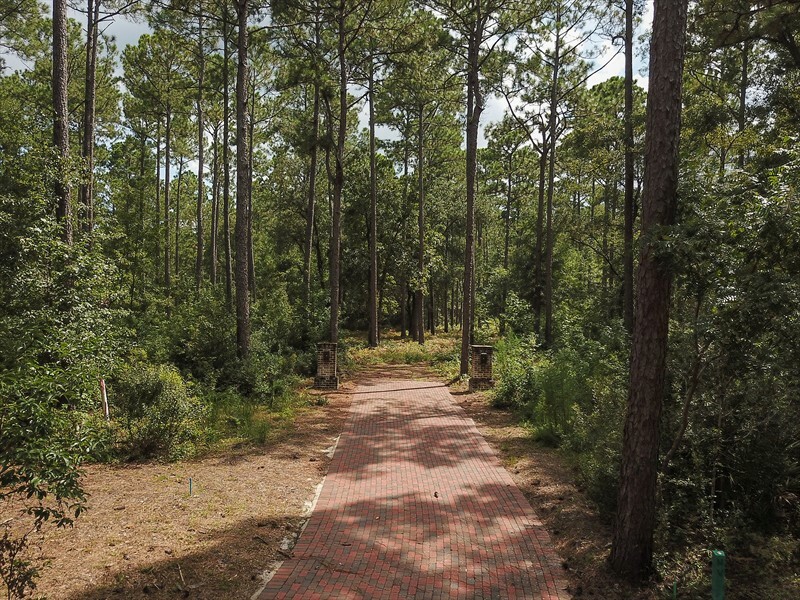 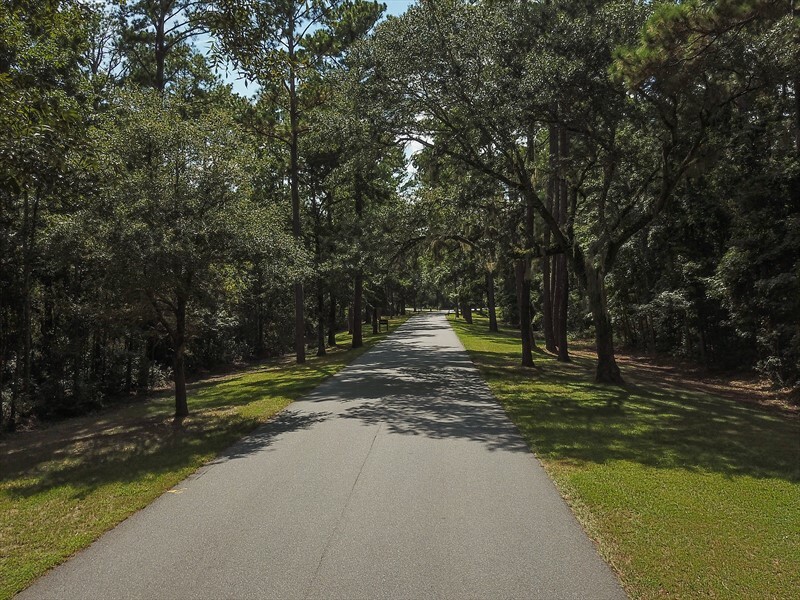 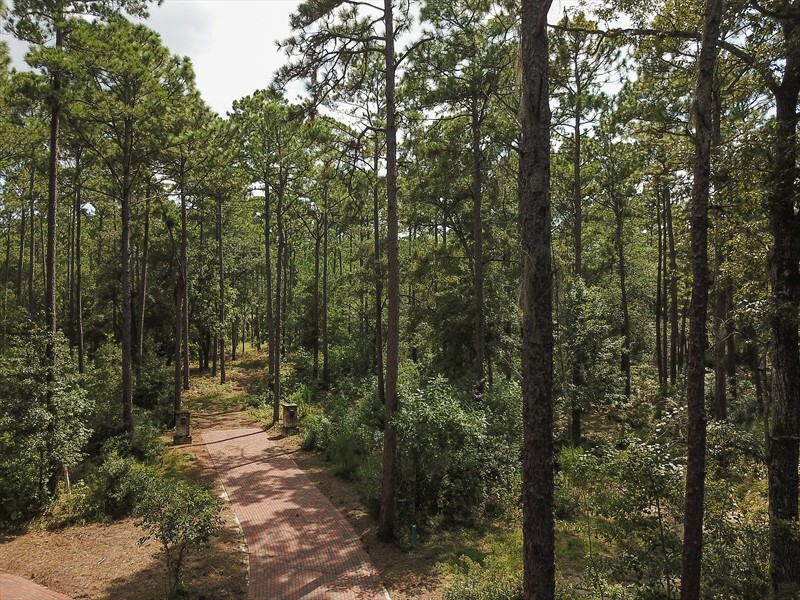 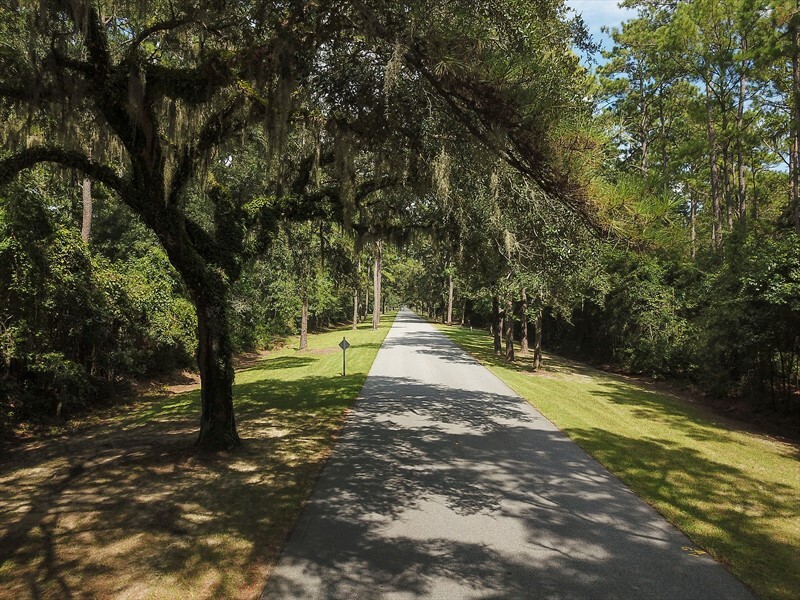 Palmetto Bluff also offers miles of trails for biking or running through the maritime forests and also connect Moreland and Wilson villages.